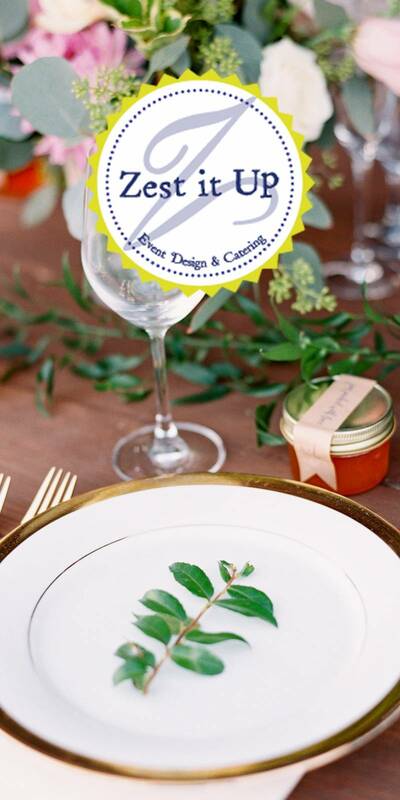 Ready for some Santa Barbara Wedding inspiration? Hit the pause button and take a step back in time. Unpaved roads, crackling fire places and the scent of bay trees lingering in the air. 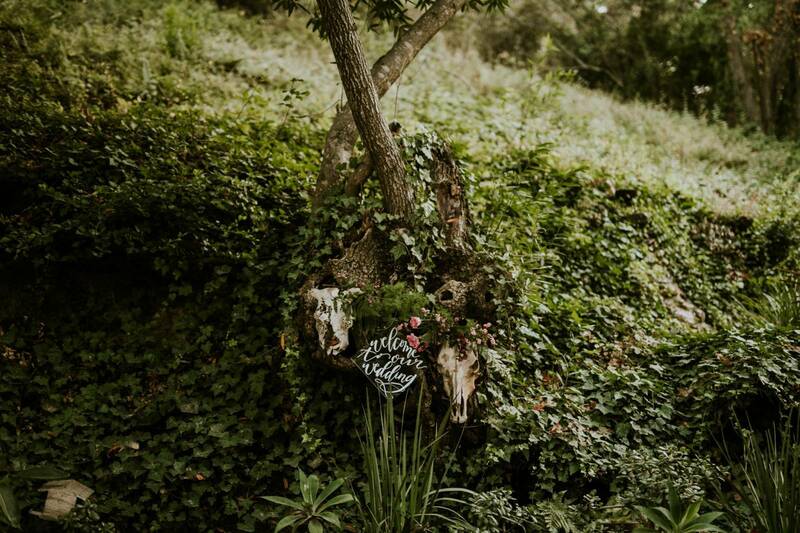 Hidden in the mountains of Santa Barbara is the little gem of Cold Spring Tavern. 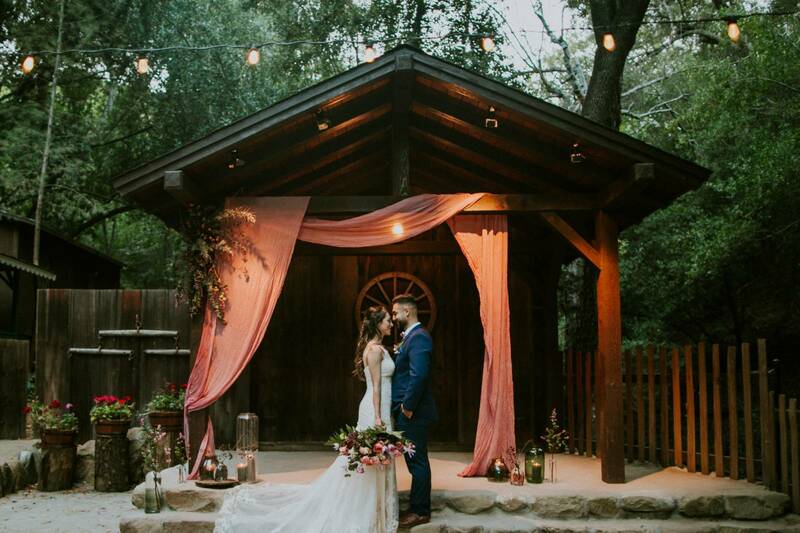 Whether you're looking for the perfect outdoor, rustic wedding venue or just want to get off the grid, grab the hand of the one you love and visit the spot dubbed the "Most Romanic Getaway." It is sure to offer you the relaxation you both have been dreaming of. 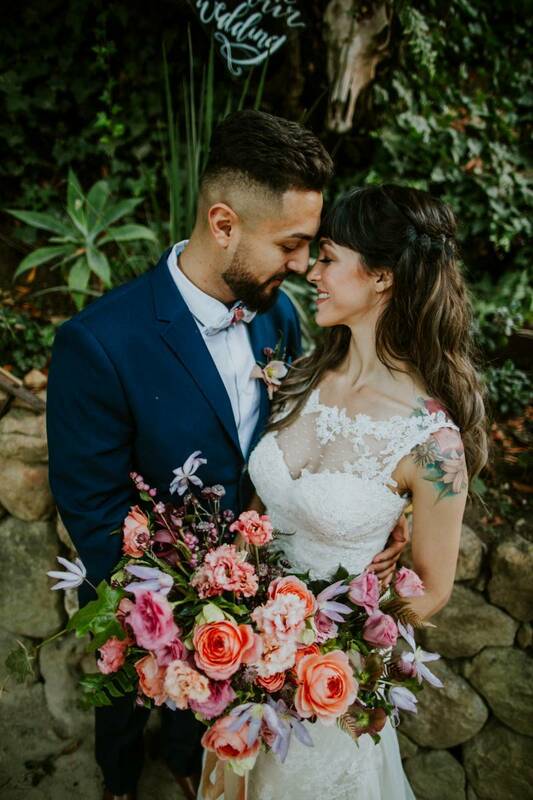 Photographer Alyssa Armstrong captured this earthy elegance in a beautiful way while incredibly talentedIdlewild Floral created the luscious floral arrangements as well as table and alter pieces. Santa Barbara Hair and Makeup dolled up our model while Nothing Bundt Cakes baked the adorable mini cupcakes for the dessert bar.